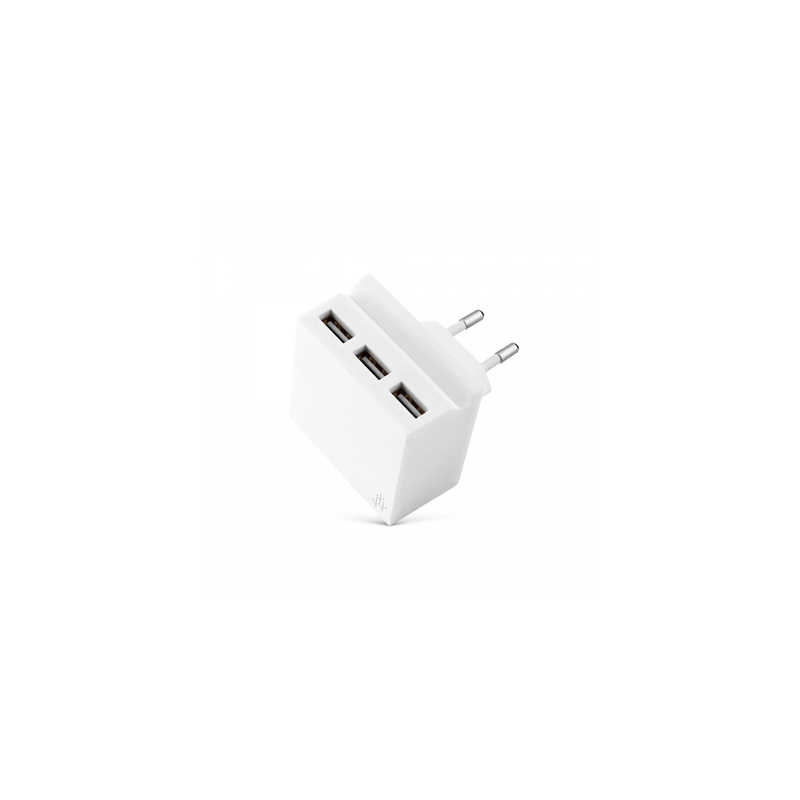 GAV Enterprises Private Limited is the foremost manufacturer and supplier of superior quality mobile chargers, which are commonly used for charging mobile phone batteries. They are made using high-quality components and latest technology according to quality & safety standards. They ensure quick & efficient charging as they deliver optimal charging current to your phone. 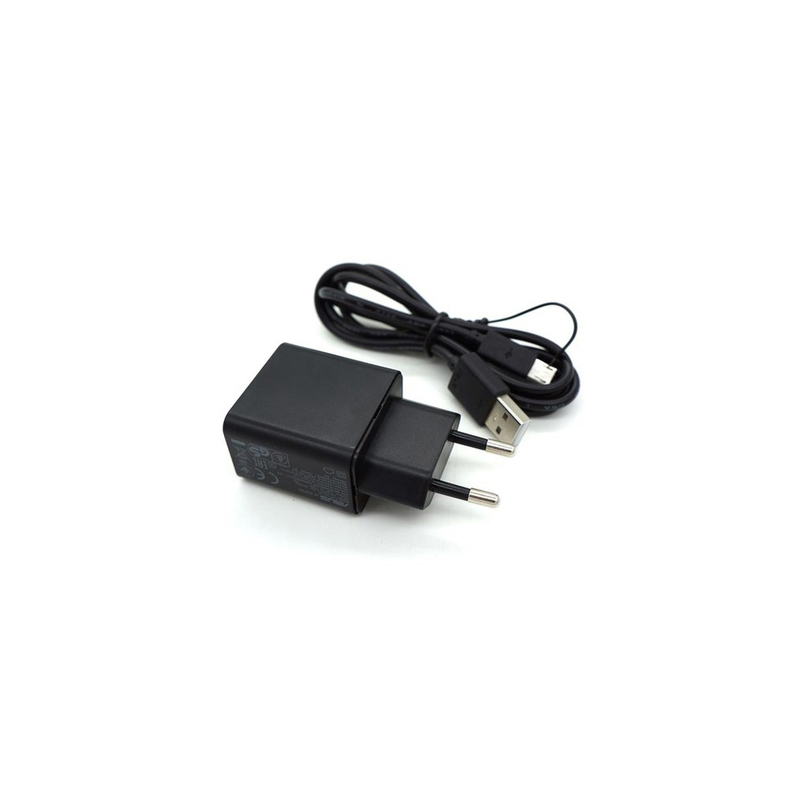 We offer Asus chargers & mini hide door chargers to our clients at most reasonable prices. Easy to plug in/out, as they are made for Indian sockets, and compatible for all brands & models of smart-phones. They prevent your mobile phone from over-heating & over-charging etc.